The performing arts contest is a platform of exhibition and meeting that seeks to promote and develop the differents styles of urban dances (Breakdance, Popping, Locking, Housedance, etc). The choreographies have to be part of a researching process about the different languages of urban dances and the ways of performing them. Fusion is accepted too, with other disciplines such as contemporary, classical or traditional dance, circus, music, theater, visual and plastic arts, etc. The contests searches the renovation and the promotion of urban dances. 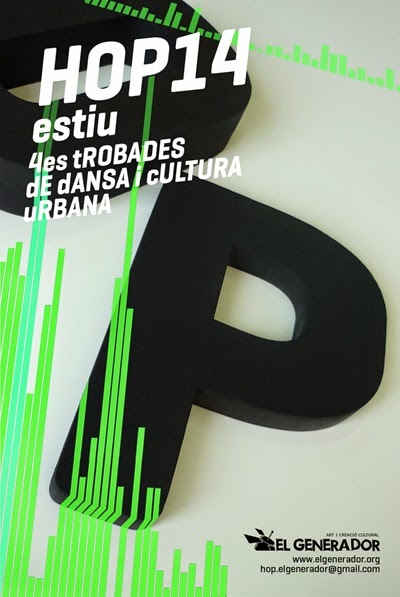 The contest aims to create a space where the artists can present their work and research about urban dances, while serving as access to the circuits of performing arts.